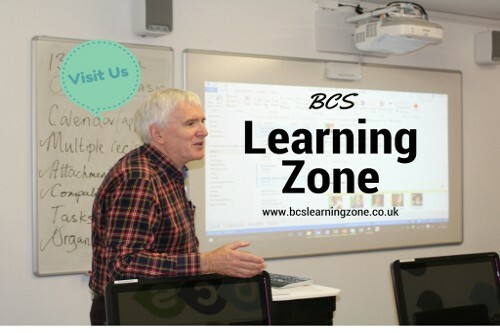 At Business Computer Solutions, we have the BCS Learning Zone, which hosts workshops on Microsoft related topics such as Excel, Word, Outlook, PowerPoint and other work-related subjects. 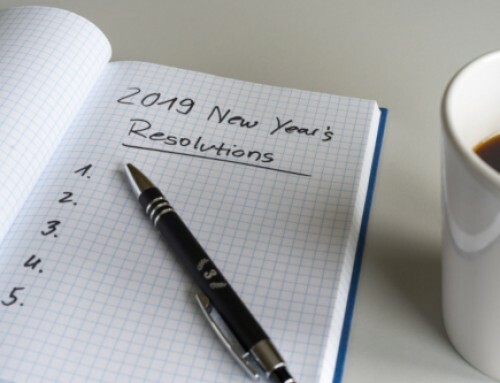 Whether you are an existing BCS customer or not, everyone is welcome, and we would love to see you here in February and March! 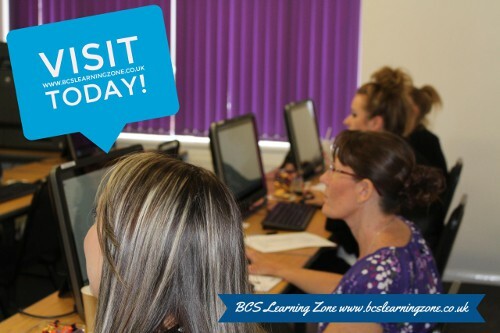 All of our workshops are hosted here in our Learning Zone at BCS in Ramsgate. 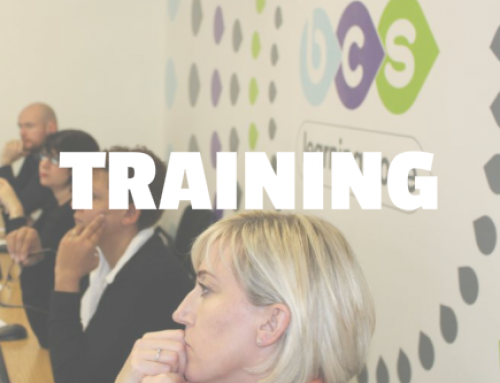 The workshop format enables you to determine what is included because we use ‘pull’ learning rather than ‘push’ learning. 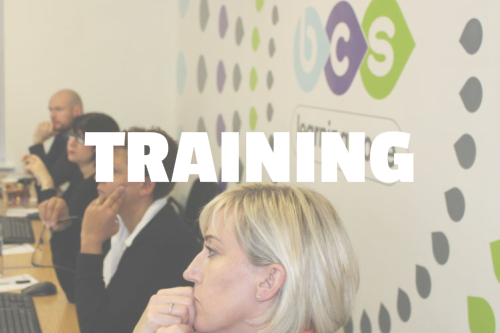 Therefore, our delegates are in the driving seat meaning they can ask questions and dictate the path of learning, so they get the most out of the session! 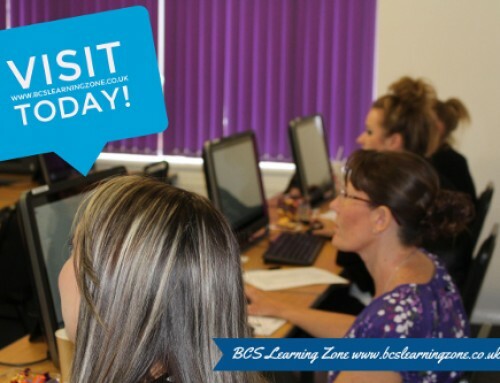 We have everything you need here at BCS to undertake the workshop with touch-screen PCs, enough room for eight delegates per workshop and an experienced trainer, it’s your opportunity to learn and ask plenty of questions. 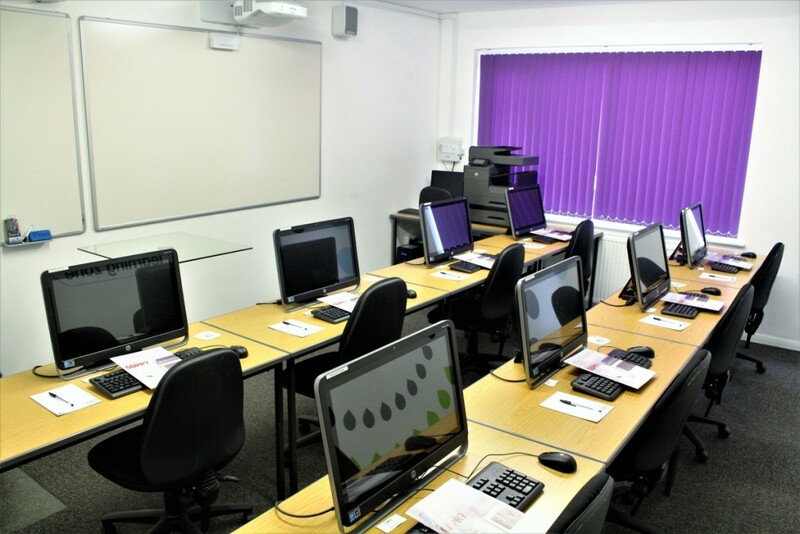 We offer half day workshops with both morning and afternoon sessions on multiple dates. 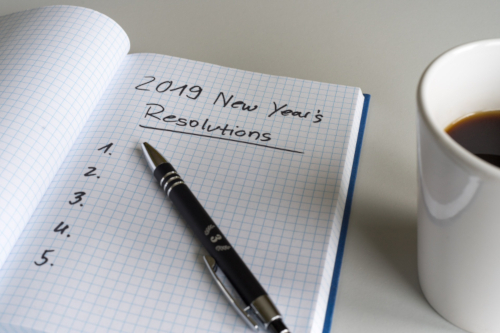 This means you aren’t out of the office all day, making finding cover a little bit easier. 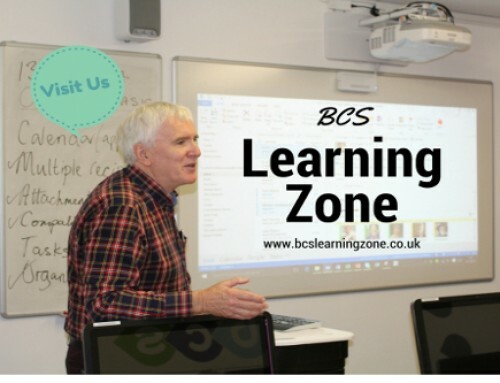 Please call Becca or Eden on 01843 572600 or email bcslearningzone@bcs365.co.uk if you would like to attend or find out more about the BCS Learning Zone.